Here's a breakfast casserole with hashbrowns, meat, eggs and cheese that is easy to get prepped ahead of time. 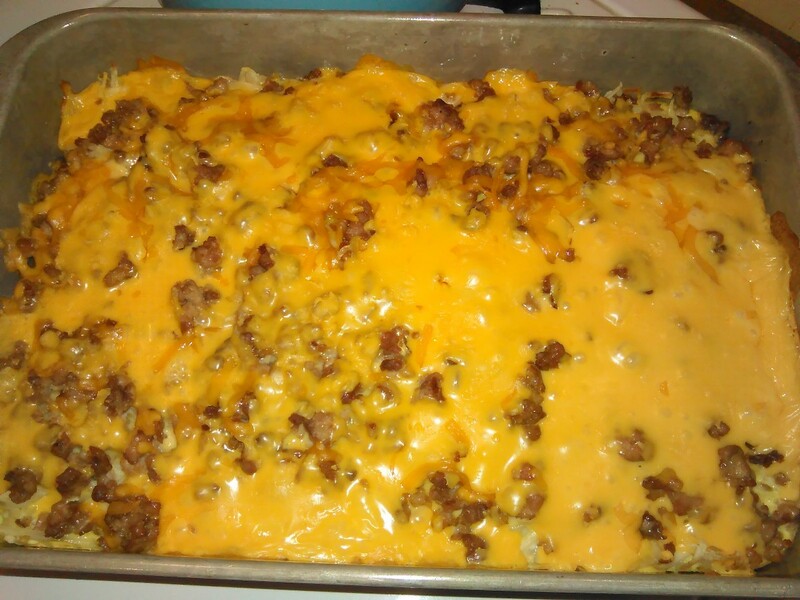 This page contains a hashbrown breakfast casserole. 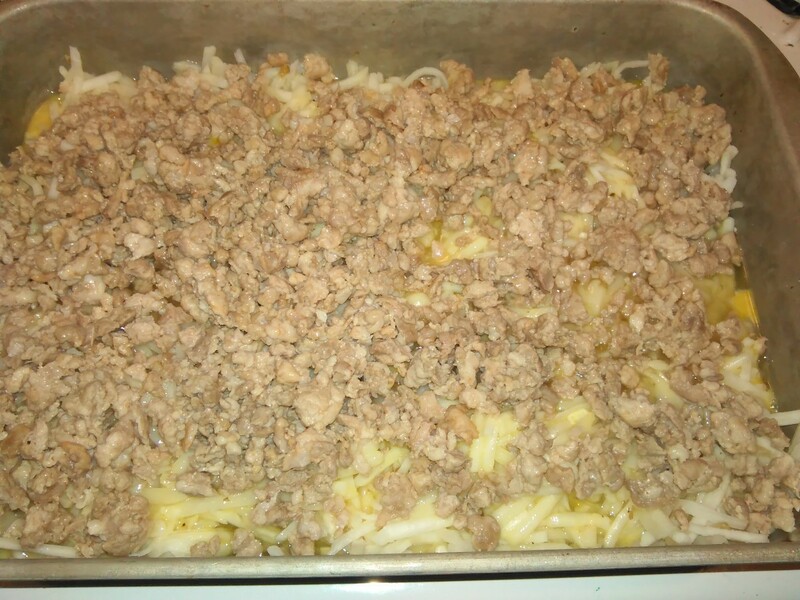 Good tasting casserole that can be for the family or company. Easy to prep ahead of time, or even bake ahead of time. 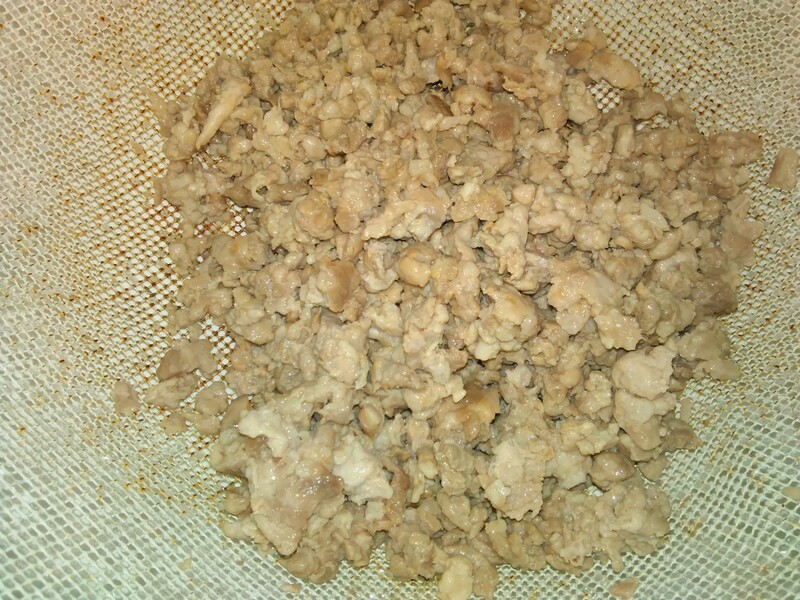 Brown, drain and crumble sausage or bacon. Preheat oven to 350 F. Grease or PAM a 9x13 inch cake pan. 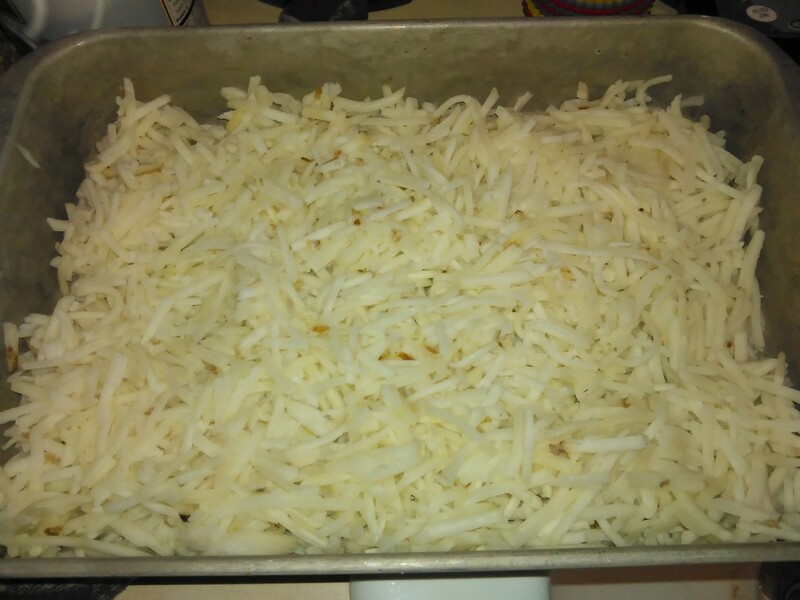 Layer hash browns (thawed if you use frozen) on the bottom of greased pan. If desired, add diced onion at this point. 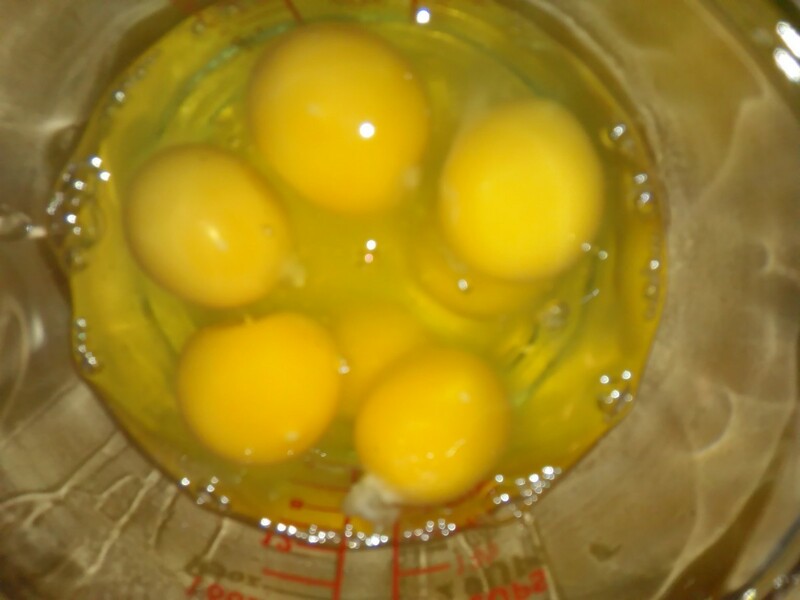 Beat 8 eggs and pour evenly over hash browns. Sprinkle meat evenly over the top. Bake at 350 F for about 50 minutes. 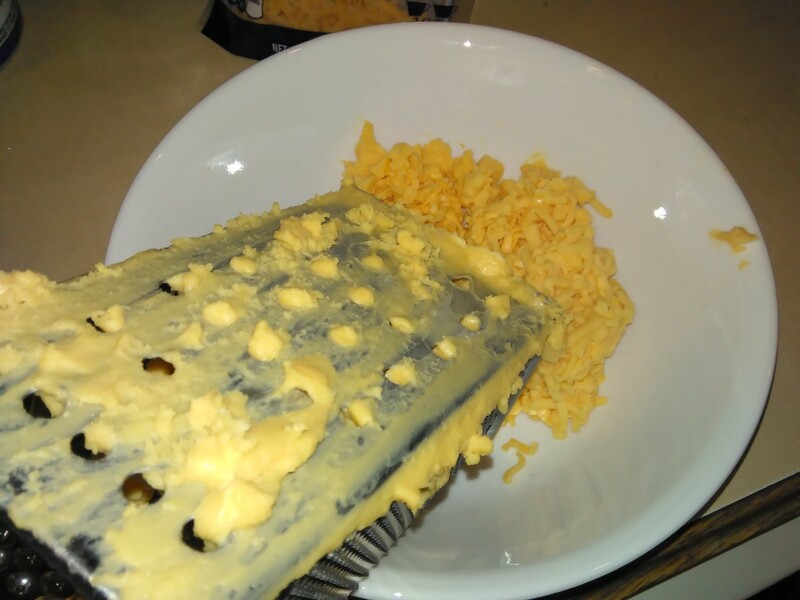 While baking, shred 8-12 ounces of cheese (or buy the pre-shredded). 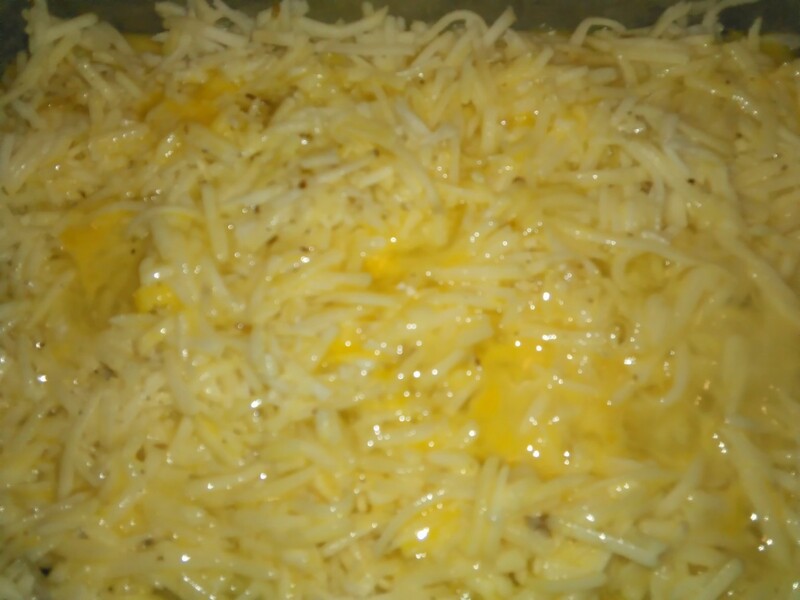 After 50 minutes, remove from oven and add the shredded cheese. 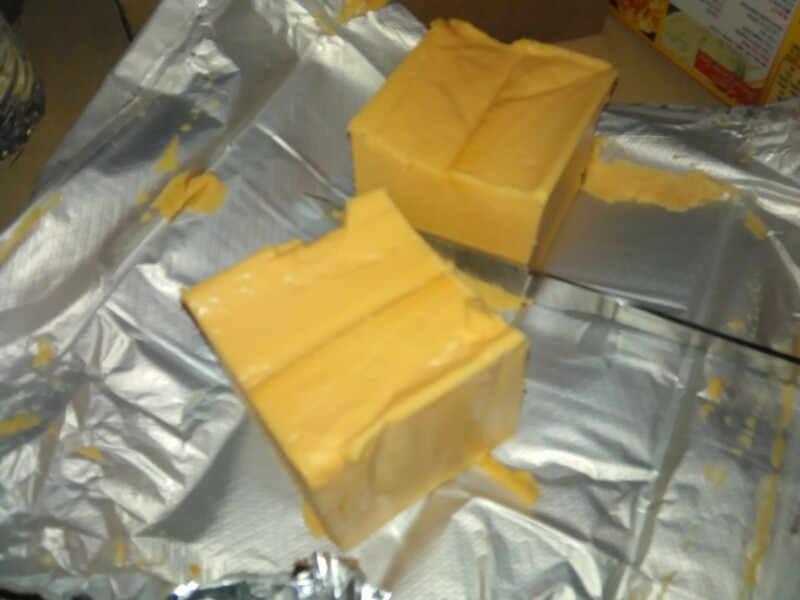 Bake for another 10 minutes until cheese melts and turns golden. Allow to sit for about 5 minutes before serving.